The new Critical Information Summary can be trickier to get right than you imagine. Randomly, we picked a CIS from Australian Phone & Internet as a case study. 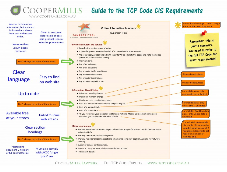 There’s a lot to like, but overall the CIS isn’t compliant with the Telecommunications Consumer Protections Code 2012. A Supplier must communicate with Consumers in plain language. Clarity: provide information about its Offers in a comprehensible, clear and accurate manner, without exaggeration or omission of key information. There’s a minimum term contract but the total cost of the plan over that minimum term is not stated. We have pointed out before that the Australian Consumer Law requirement that total plan cost must be stated applies to a Critical Information Summary just like any other advertising. It’s quite a serious breach of the ACL to omit it. advertise or promote a periodic price to be paid for a Telecommunications Product without also Prominently Displaying (but not necessarily as prominent as the periodic price) the “single price” as defined in the Competition and Consumer Act. 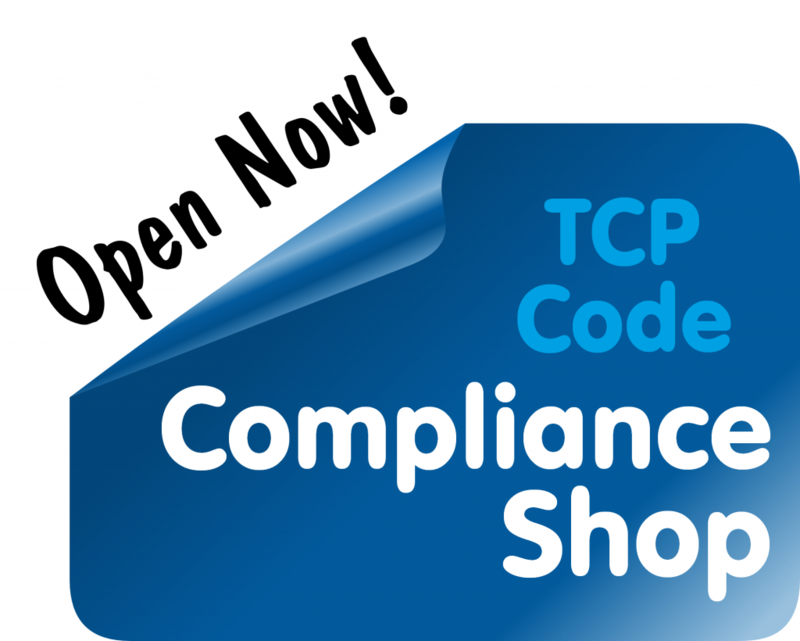 The TCP Code requires a Critical Information Summary to state ‘the maximum charge payable for early termination of the offer’. The code doesn’t allow a CIS to state the method of calculation but not the actual maximum figure. Other clauses in the code do direct a telco to state a certain figure and its method of calculation (see clause 5.2.4) or the figure or its method of calculation (see clause 6.8.1(d)). So the code is well aware of the difference between a figure and its method of calculation. There’s nothing to stop the CIS we’re studying from volunteering the method of calculation, but it must also state the maximum figure. In passing, we’ve also explained why calculating early termination charges on the basis of the full balance of plan fees may be illegal. This doesn’t make the Critical Information Summary non-compliant but we note it in passing. There’s often no way for a customer to know whether they are dialing a number of the Telstra mobile network, or another network. That could result in a big bill shock with this plan. We’d advise plenty of clear warning about that … long gone are the days when a customer could assume that ‘0418’ etc were always Telstra numbers. This is another information comment: There’s no need for the Critical Information Summary to state the cost of a 2 minute call to a mobile phone. There’s nothing to stop a telco from including this information in a fixed line phone CIS, but it is not required by the TCP Code. So this requirement is never mandatory in a Critical Information Summary for a fixed line phone service. The Critical Information Summary requirements can be tricky to get your head around. That’s why we produced a one page visual guide that would have alerted the telco to each of the issues identified above. This entry was posted in Backgrounders, Critical Information Summary and tagged advertising, CIS, Critical Information Summary, Single price. Bookmark the permalink.